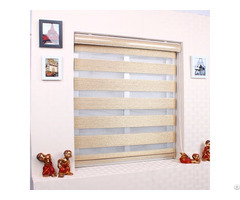 Motorized Blinds is one product that is designed to incorporate into one decorate curtains, screens, shutters and blinds. 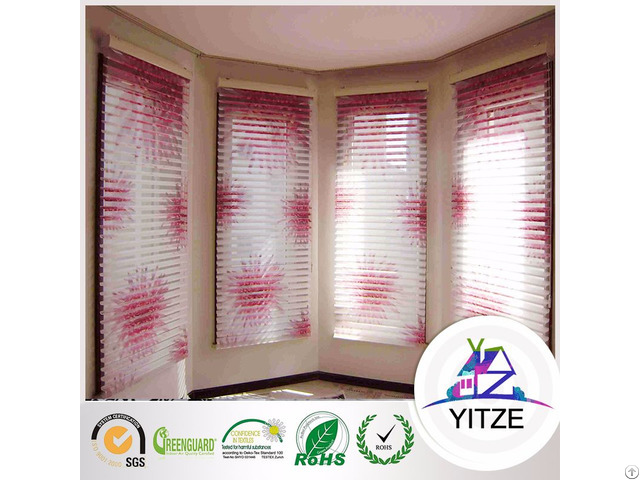 Available in any array of patterns and designs, motorized blinds can be installed anywhere within the home to match your existing decor. 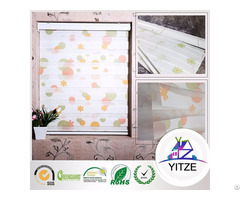 For a simple but classic design, try our motorized blinds. 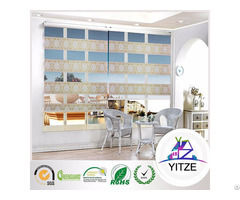 Motorized blinds are child friendly and easy to use, meaning you can add practicality and style to any window in the house.